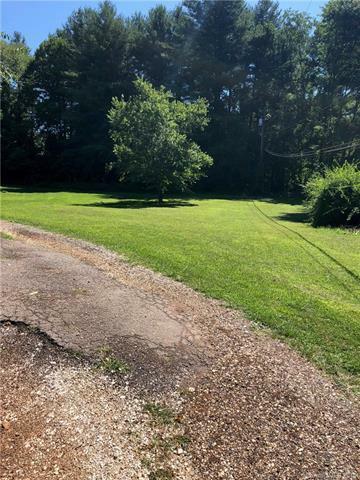 Flat Grassy almost 1/2 acre building lot (.436)in desirable Arden. Dual zoned EMP/R-3 Stick built or modular or mobile homes allowed. Neighbor's well drilled at 220 ft with 15 gal per minute flow. (Lot 3333 and 9999 Baldwin- both similar-see plats) available for a discount if all three purchased. Truly a pretty lot for someone's new home.